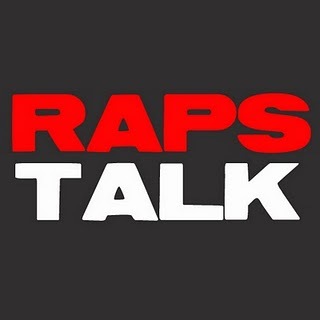 Episode 5 of RAPS TALK (01.24.11) - After a long layoff, the guys from Hip Hoop Junkies and Hoop Heads North reunite for another podcast. 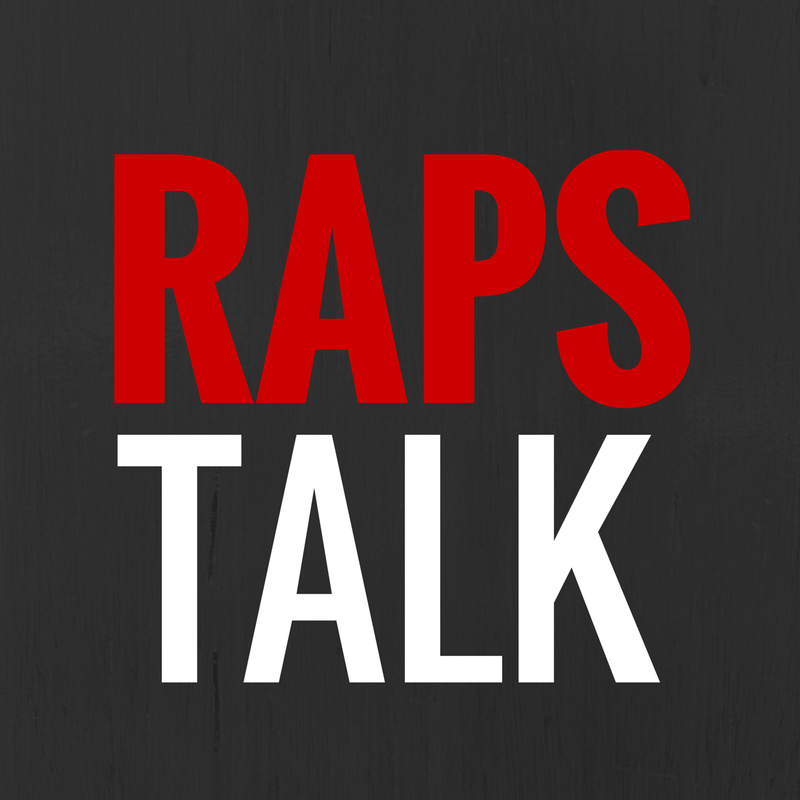 In this episode, Romy, Sean and U-E discuss the last week for the Toronto Raptors, the end of the three-point streak of 986 consecutive games and DeMar DeRozan in this year's slam dunk contest. In "The Bounce" section, the guys look at their picks for the NBA All-Star game, the Carmelo trade talks and cap it off with some Vince Carter - future Hall of Famer talk. Make sure you subscribe to the podcast on iTunes.